WASHINGTON — When Mike Pence moved to Washington earlier this year, he and his wife took with them a framed phrase they had for years hung over their fireplace in their Indiana home, and then over the fireplace in the governor’s mansion in that state. The “you” is the people of Israel, and Pence, an evangelical Christian, makes that clear when he addresses pro-Israel audiences. “They’re words to which my family has repaired to as generations of Americans have done so throughout our history, and the people of Israel through all their storied history have clung,” Pence said last August at the annual conference of Christians United for Israel. Pence took that message to Israel this week on a trip aimed in part at reviving the prospects for Israeli-Palestinian peace. Pence, a convert to evangelical Christianity from Roman Catholicism, has spooked some liberals with his insistence on rooting his pro-Israel bona fides in faith as much as realpolitik considerations of the US’ national security. Liberals worry that policy will be driven by evangelical beliefs that certain conditions — like Jewish control over the West Bank and sovereignty in Jerusalem — fulfill biblical prophecies. “They always highlight the fact that he’s an evangelical, as if that’s a pejorative when in fact [Pence and other evangelicals] are motivated first and foremost by shared values with Israel,” said Matt Brooks, the director of the Republican Jewish Coalition, who has known Pence for years. He depicted support of Israel as both biblical and rooted in an American strain of Christianity. “Down through the generations, the American people became fierce advocates of the Jewish people’s aspiration to return to the land of your forefathers, to claim your own new birth of freedom in your beloved homeland,” he said to applause. “The promises of the Hebrew Bible are the foundation of Christian Zionism, but our motivations for supporting Israel do not end there,” he told JTA in an email. Pence has since the outset of his political career made it clear that his support for Israel is first grounded in biblical precepts. Sarah Posner, a journalist who for years has tracked evangelicals, said Pence’s faith seemed to be preeminent in his consideration of Israel. “I don’t think he is thinking about that in terms of shared democracy or not shared democracy, he’s thinking about it in providential terms, that these missions are G-d’s plans for Israel,” said Posner, a reporting fellow at the Nation Institute’s Investigative Fund. Pence proudly stood with Trump in the White House when the president announced the recognition of Jerusalem as Israel’s capital, and he appears to have accelerated the planned move of the US embassy. Trump last week said it would take at least three years to move the embassy, but Pence in Israel this week said it would be in place before 2019 is out. Still, some conservatives charge liberals with using Pence’s faith as a way to discredit otherwise normative policies. 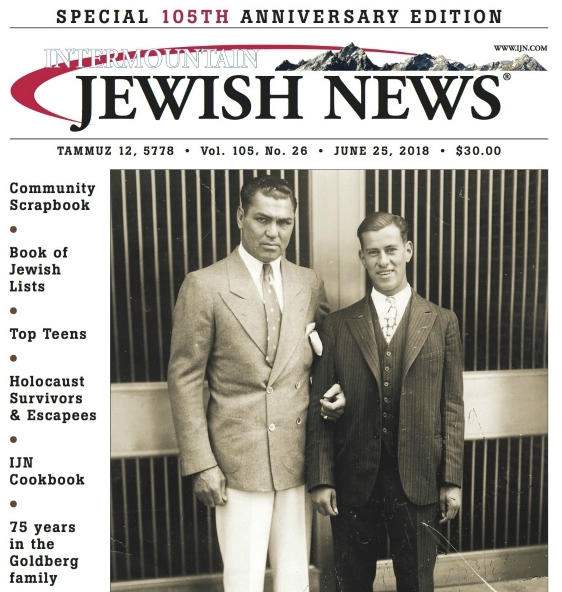 “That vast numbers of Americans are inspired by the Bible to support Jewish rights in their ancient homeland isn’t so much a function of the left-right conflict as it is an integral part of the nation’s political culture,” wrote Jonathan Tobin, a former executive editor of Commentary and current editor in chief of JNS.